Friend – Bro, I need your help with my SOP. Me – Supplier Of Pigs? SOP stands for Statement of Purpose. It is usually a 2-3 page document about you, submitted during your Masters/Doctoral Application abroad, explaining why the concerned University should accept your application and why you’re the right candidate. Years before, it was considered a hot-shot deal to be able to study abroad. But not now. The costs have come down, the possibilities of Educational Loans have gone up and it has become one of those “Indian Dreams”. More than just a fad, its the norm now to actually pursue Masters and/or Doctoral study abroad after the basic schooling and graduation has been done in India. Fulfills the wish of almost every Indian parent to have his kid study abroad, even if its a 1 year Graduate Diploma Course. Gives the student an exposure to how the the educational system works abroad and how its more about being self-taught than being spoon-fed. Provides better understanding about the industry upon completion of course and better job opportunities. 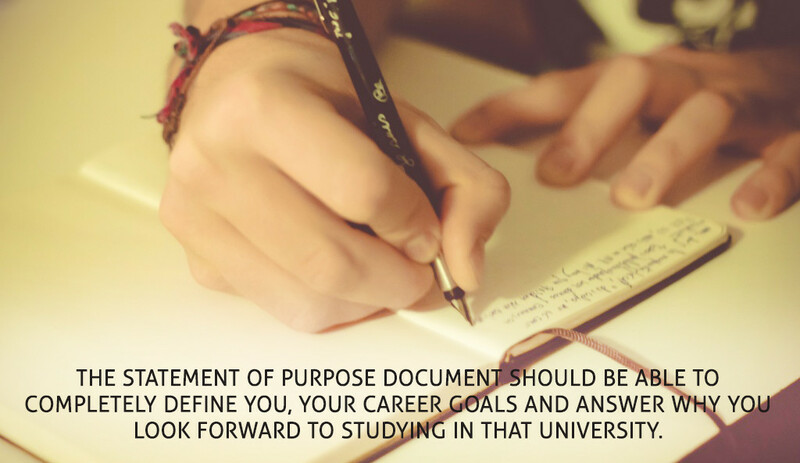 The Statement of Purpose (SOP) forms the most important part of your application process, along with your Resume. Some universities do not ask for a Statement of Purpose but instead provide you a questionnaire with 4-5 questions, the answers to which would eventually sum up to be similar to something like your SOP Document. Intro – In maximum 3 lines explain why ‘Banana’ course in ‘Timbuktu’ University would be just the perfect course for you. Start off with how you were born to do this stuff and how you have shown a liking for this field ever since you were a fetus. Connect this with any achievements in school you might have had, that might be related to the skills you possess in this field of interest. Step into your college days, your projects, seminars, workshops and such “Value Additions” which stand relevant. Add any freelance/part-time work you might have done while in college which helped you gain industry experience in the field. Add valuable points from your work experience till date which strengthens the reader’s belief that you’re made for this ‘Banana’ Course (Not applicable for Freshers). Write a decently long paragraph on why you think the ‘Timbuktu’ University is the best for the ‘Banana” Course. Include pointers like Industry Relations, Job Market in that particular region, student profile diversity, faculty experience, technical competence etc. List out some of the subjects in the ‘Banana” Course you’d be actually very excited to study. Can even mention couple of the well-known expert faculties by name if you truly are excited in becoming their student. State your career objective. What is the end-result you expect to gain in your career after completing the course at the University. End off with a positive note that you look forward to being a student of the said university and it would be an honour to have them accept your application…. and such dope stuff. That’s all folks. Nothing more to say, except that if you need any help with your Statement of Purpose, feel free to ping me at i[at]vijayspaul[dot]com. And no, I don’t do it for free. Prayers and best wishes don’t pay my electricity bill, nor my KFC or McD ones. I would change the Intro to describe who you are and what your background is in 4-5 lines as a good way to enter in to the essay. We can’t assume that the reader has gone through your CV with care before reading the SOP. Otherwise yours look like very solid strategy to write a quality SOP. Kudos to you Vijay!